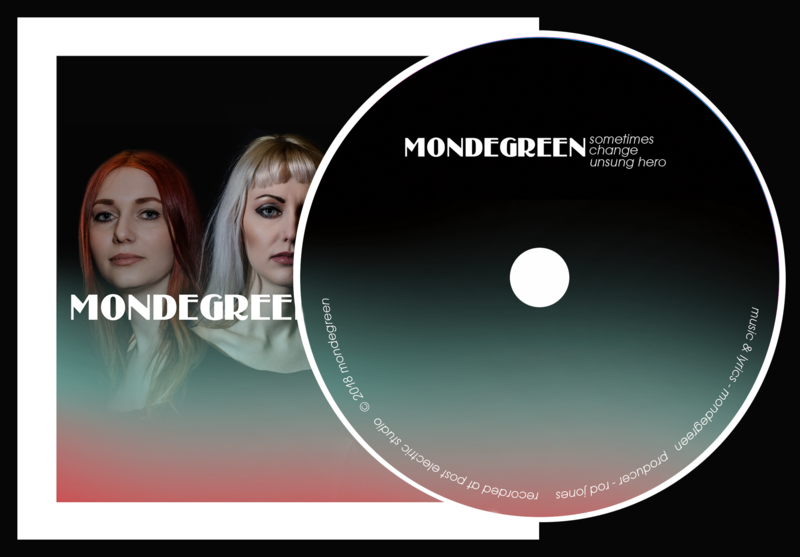 Excited to announce that our 'Change' EP is now available to pre-order here and at heymondegreen.bandcamp.com on both CD and digital. We'll have copies at our launch gig on the 18th May so let us know if you're coming to The Studio and we'll put one aside. We can't wait!